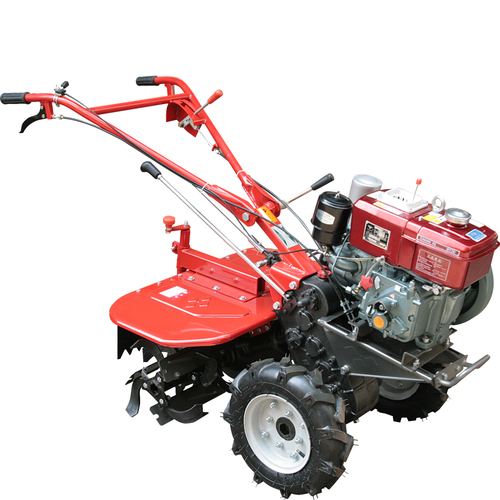 SIFANG brand Cultivator Model 1Z-20 is characterized by small stature and light weight. It is suitable for working in dry fields completed with rotary tiller. It is widely used in vegetable fields, greenhouses and sheds.